High-tech banking, using our multi-channel banking system. 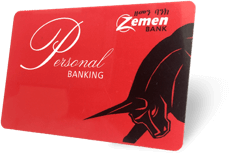 Zemen Bank's personal Banking account catagory offers customers to setup and maintain accounts with funds as low as 5000 ETB. Customers opening this account are offred basic banking service inluding online, ATM and SMS banking. Customers in this catagory earn interst of 7% on their funds comupting daily. 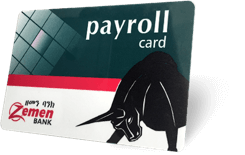 Personal Banking is the level of banking services available to all Zemen Bank clients. Upon opening an account, all new customers receive a debit card and are provided with immediate access to our high-tech multi-channel banking services including ATMs, Internet Banking, Call Center Banking, and SMS Banking. At the branch, 13 tellers minimize any waiting. All transactions are electronic and we strive to complete your visit within 5 minutes. 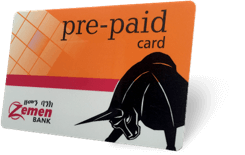 Every customer has an ATM card and personal identification number (PIN) which will be used for transactions to ensure speed and security. 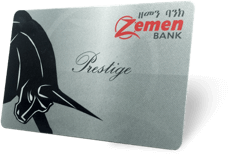 Prestige Banking - Customers who maintain a minimum monthly balance of Birr 100,000 are allocated a Personal Banking Representative. The representative will handle all your transactions and banking needs in private, backed by our information technology system and fully informed of your personal banking needs. You can contact you Personal Banking Representative personally by a visit to the branch or by phone. 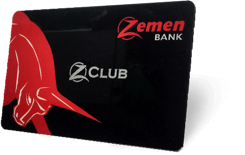 Z-Club offers the highest level of banking service to our priority customers. 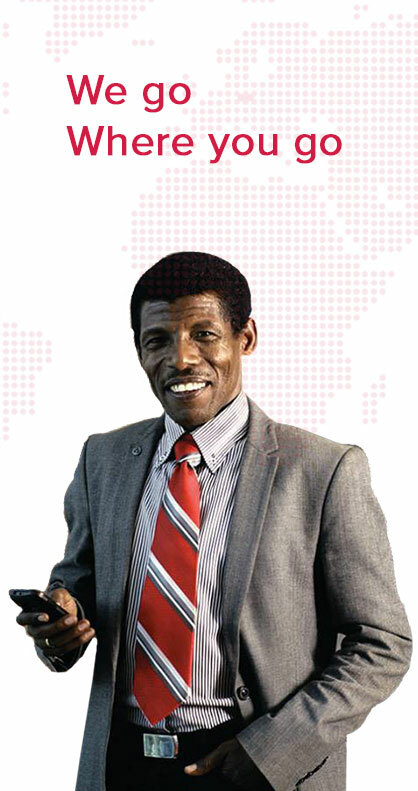 To qualify you should maintain a minimum monthly balance of Birr 500,000. We allocate a specialist Personal Banking Representative, backed by a team of specialist advisers to help with all your financial needs and banking advice.  The account brings preferential rates, bank charge waivers and negotiated loans, backed by world-class technology, to making easier and totally informed at all times.